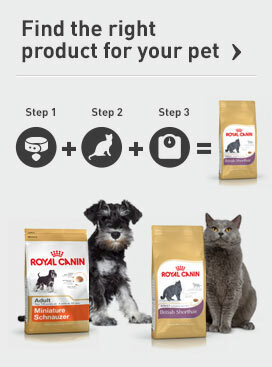 At ROYAL CANIN®, we understand that dogs of each breed, size and age have vastly different physiological needs. 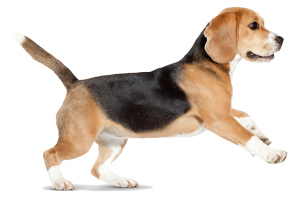 Each type of dog has unique characteristics that require the right form of nutrition, that’s why we’ve created dog foods to provide nutrition for every size, lifestyle and breed. 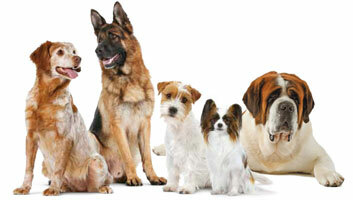 Explore our different dog food ranges to find the products best suited to your dog.